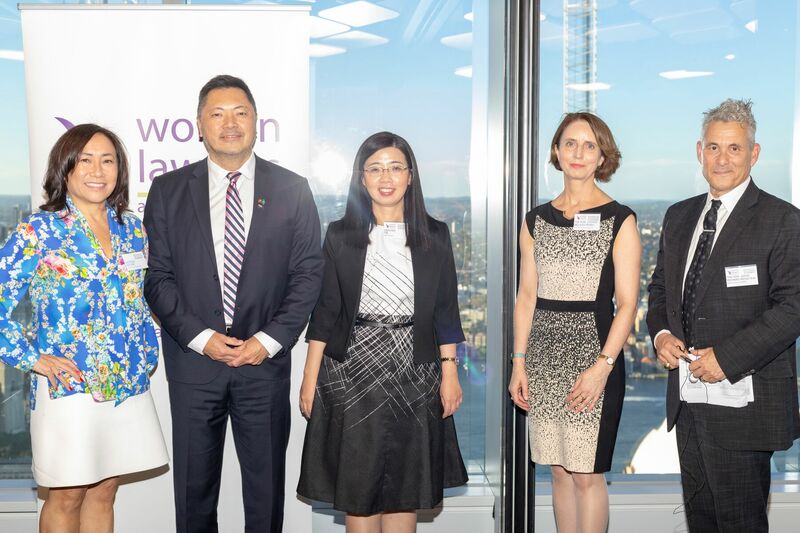 The Women Lawyers’ of NSW (WLANSW) is the peak professional body representing women lawyers in NSW. 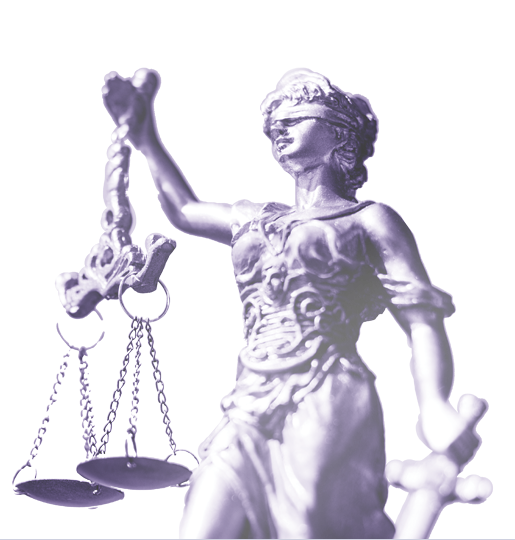 We have been committed to improving the status and working conditions of women lawyers since 1952. Today we have a diverse membership of over 9000 ranging from the female pioneers of the legal profession, senior legal leaders and the emerging next generation. Join us! Already a member? Login to view your acount or book an event. Not a member or account lapsed? – Jann Gardner, previous Managing Partner of Sparke Helmore Newcastle; Chair of Hunter United Credit Union; Consultant and a Director of various organisations and serves on a number of committees. – Lyn McLardy was Newcastle’s first woman lawyer and was the first woman member of Newcastle Law Society. – Professor Lisa Toohey, Newcastle Law School. Extensive international experience and an impressive academic career. – Laura Hails, General Counsel & Company Secretary, Hunter Water Corporation. Extensive experience in private practice and in-house roles within the Hunter. – the Hon Judge Richard Weinstein of the District Court of New South Wales. 2019 – Save the dates! Planning is well underway for 2019 – watch this space and ensure you are on our mailing list. 2019 WLANSW SubCommittees. Get involved! Please contact our office for further details if you would like to contribute and get involved. 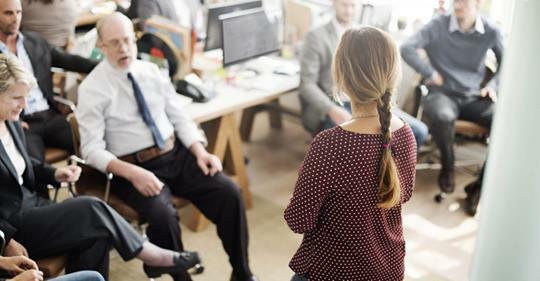 The Charter is designed to promote and support strategies to retain women in the profession over the course of their careers and encourage and promote their career progression into senior executive and management positions. Click here for more details and to sign up. 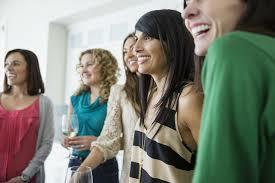 The Women Lawyer’s Association of NSW is on social media! Join us! Join us on social media networks to stay engaged with our members, and informed of upcoming events and news. 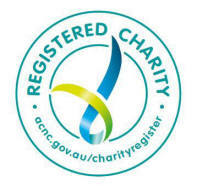 The Australian Charities and Not-for-profits Commission (ACNC) has developed the Tick of Charity Registration (the Registered Charity Tick) for registered charities to show the public that they are registered with the ACNC. The Registered Charity Tick aims to give reassurance to the public that registered charities are transparent and accountable by highlighting their presence on the ACNC Charity Register. Please click here for the ACNC registration details of the Women Lawyers’ Association of NSW Inc.